OH HOW I love tea! I’ve never been a coffee drinker and while until recently my morning beverage of choice was a Red Bull, I’ve always enjoyed a cuppa throughout the day, especially in the cooler weather. But as I’ve been making the switch to finally having less caffeine (like I’ve been saying I would for years), tea has become an even better friend so I wanted to share my favourite brews with you. This English breakfast-type tea is my favourite to have with milk. It’s got hints of vanilla which gives it a really sweet taste. Predictably, it’s much better than T2’s Perth Breakfast, which is more like an earl grey. Perfect with morning or afternoon tea or after dinner if you’re not up to dessert. At the moment I’m using loose leaves with a T2 mesh ball. The tea has passion flower, strawberry leaf, valerian and, my personal favourite, catnip. I know valerian root tablets work for me when I’m having trouble sleeping so I think that’s the ingredient that has the biggest impact for me, but not so much that it makes me drowsy at work. I’d definitely recommend this one! Fresh breath is a plus. 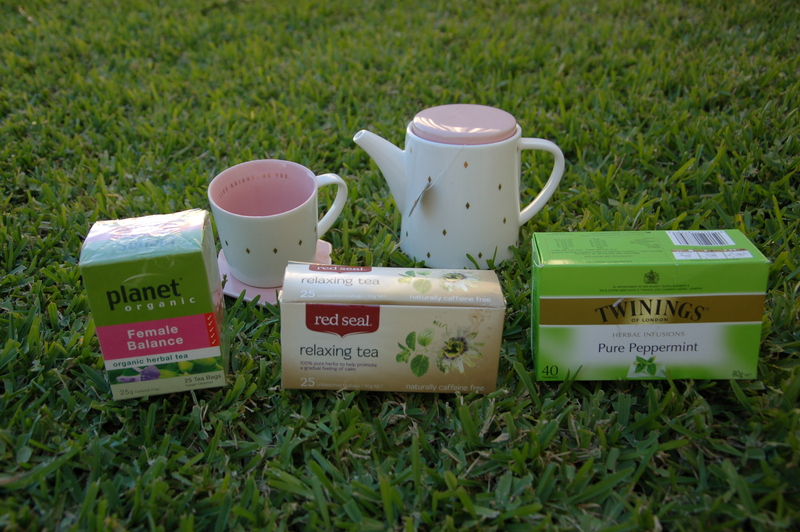 Lately I’ve been turning to peppermint tea after big meals as it’s supposed to help with digestion. 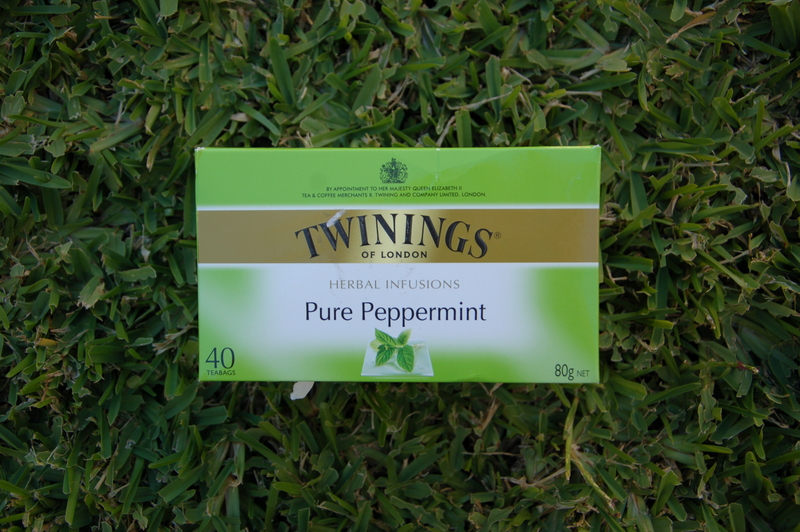 This light Twinings blend also leaves me with a tingly mouth and fresh breath, bonus! No milk needed for this one. 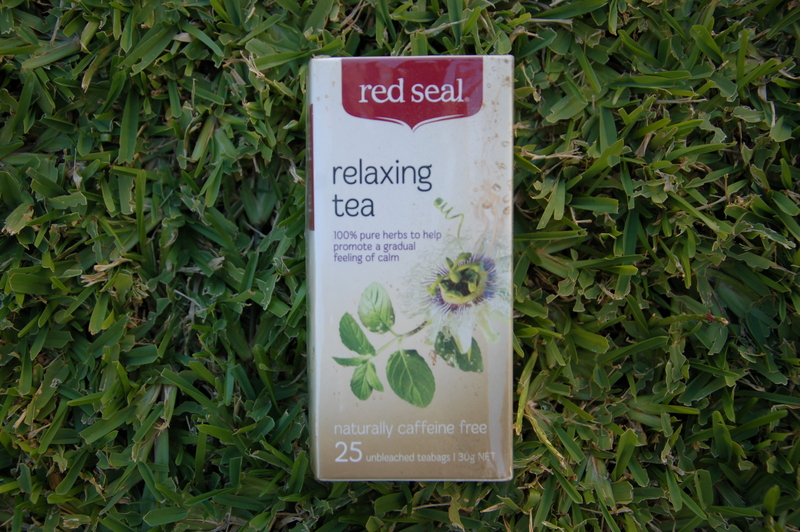 I picked up this tea when I was searching for something to help out with my skin, which was completely breaking out! I’m not sure of how much a difference this one makes but it’s worth a try if you’re searching for another way to help your skin. 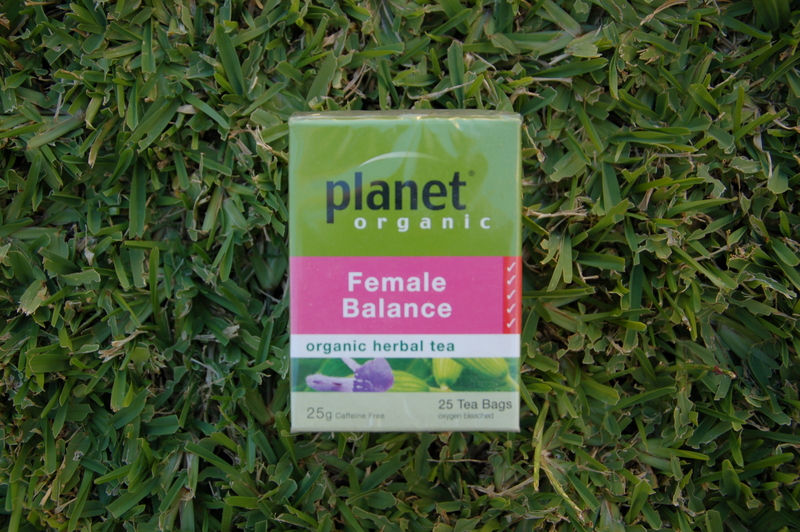 It has liquorice root, sage leaf, nettle leaf, chamomile flowers and lemongrass. 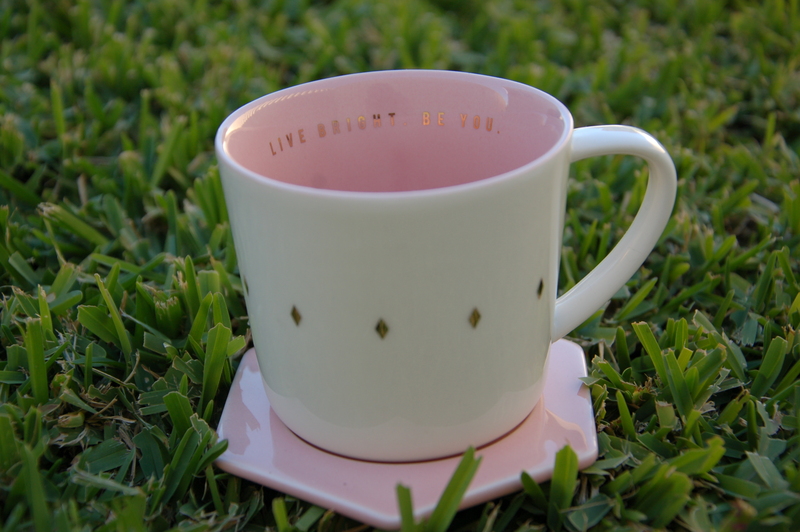 And with all this tea, you’re going to need some cute things to drink it out of! Such a cute little set! 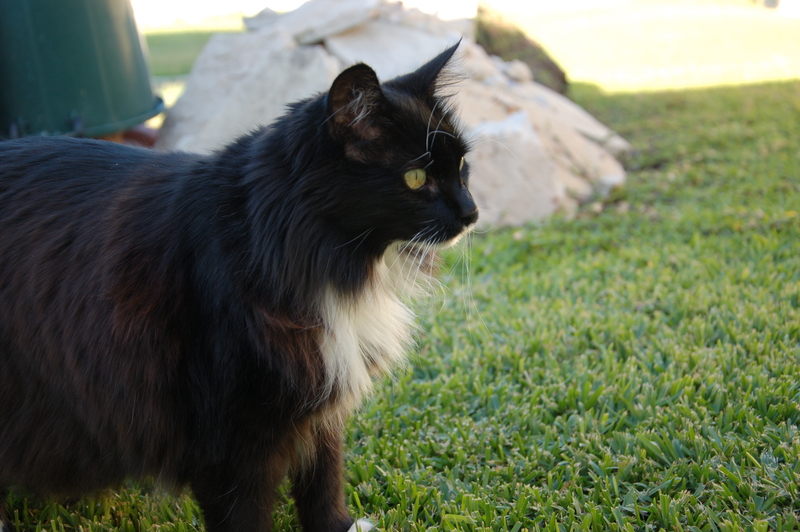 My little photoshoot helper, Sammy. 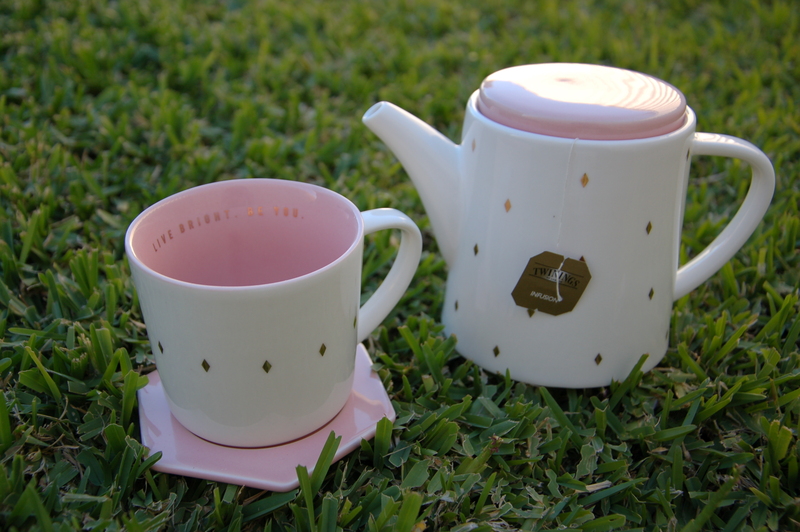 Are you a tea fan? What are your favourite types? « What to do when you’re completely stressed out! Thanks Carmen! Yes it’s really hard to go back to regular black tea now I’ve had this! I’m like you and have never been a coffee drinker, but can’t get enough of tea! Melbourne Breakfast is one of my absolute favourites and helps me through most mornings in the office! I’ve gone from drinking it with milk to straight black now. T2’s Gorgeous Geisha – a green tea with strawberries – is a long standing favourite of mine, and I’ve recently been drinking their Sleep Tight tea after dinner, which is a green tea with lavender. Ooh I will have to try those!!! LOVE the idea of lavender!